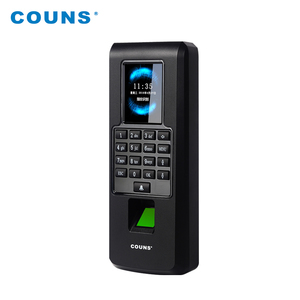 4 YRS Shenzhen Daosafe Technology Co., Ltd.
ZK F18 Fingerprint Scanner Access Control F18 is an innovative biometric fingerprint reader for access control application. 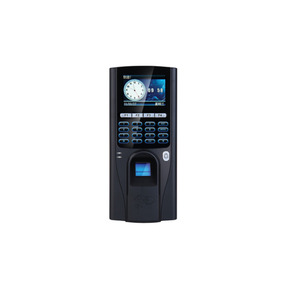 The device offers flexibility to be installed standalone or with any third party access control panels . That will guide user to put finger on proper position and increase recognition rate. 1 YRS Nanjing Naqi Intelligent Technology Co., Ltd. If it is hard for you to choose ,please tell us your requirement and budget , We will recommend the suitable item for you . If you are very urgent to get the price, please call us or tell us in your email so that we will regard your inquiry priority. (3)Q : How can I get a sample to check your quality9 A :After price confirmation, you can require for samples to check our quality. the previous fingerprints and update accordingly to ensure the high accuracy and the optimum speed of fingerprint recognition. the previous fingerprints and update accordingly to ensure the high accuracy and the optimum speed of fingerprint recognition. 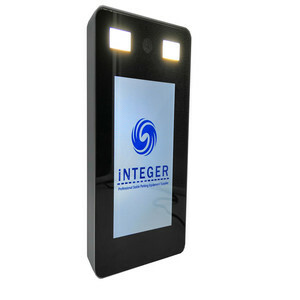 User could enroll the fingerprint in one device, and share the enrollment information with other devices through the USB flash memory. We keep on working! We keep on growing! Welcome to contact Realand for the Distr i bution Partne rship. 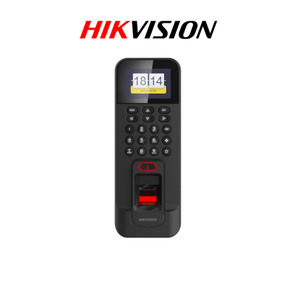 4 YRS Shenzhen Keyable Technology Co., Ltd.
uTouch flexible Access Control, which combines multiple smart and advanced secure identification methods, ensure the authorized user gain access right at the right time according to their job role and areas that they need to access, to avoid of uncontrolled people movement. uTouch Real Time control, with automate real-time data collection, that makes system visible at all time and reports who and when open a particular door, who exactly is on site, and track the exact working time. &rsaquo;&rsaquo; Fast speed to generate reports for thousands of workers in less than a minute &rsaquo;&rsaquo; Visible at all time and reports Read More+ uTouch connect external printer to print attendance reports in real time. 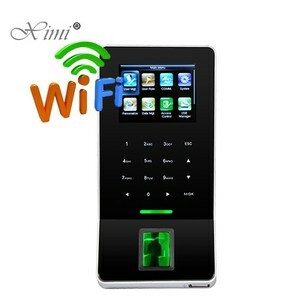 4 YRS Shenzhen Union Timmy Technology Co., Ltd.
Alibaba.com offers 12,390 fingerprint access control products. 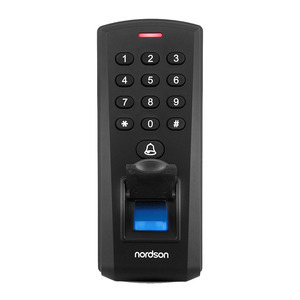 About 23% of these are access control system, 17% are time recording. 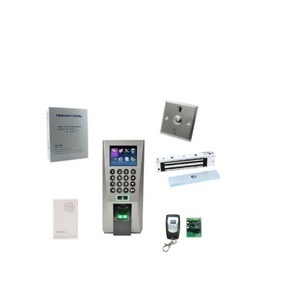 A wide variety of fingerprint access control options are available to you, such as paid samples, free samples. 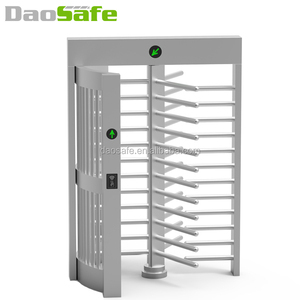 There are 12,390 fingerprint access control suppliers, mainly located in Asia. 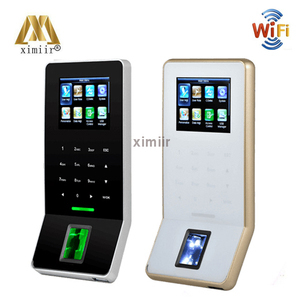 The top supplying country is China (Mainland), which supply 100% of fingerprint access control respectively. 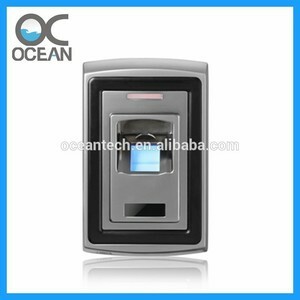 Fingerprint access control products are most popular in Domestic Market, Southeast Asia, and North America. You can ensure product safety by selecting from certified suppliers, including 2,602 with ISO9001, 736 with Other, and 355 with ISO14001 certification.